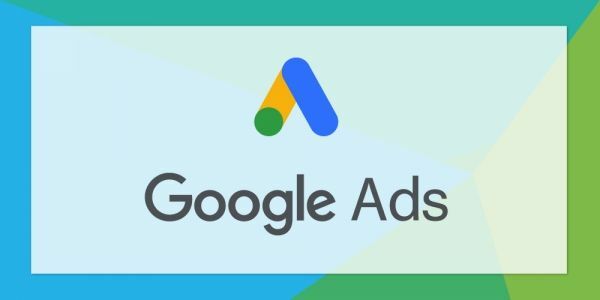 From 24th July 2018 onwards, Google AdWords is becoming Google Ads. The new branding represents the full range of online advertising types available, including Search, Display and Video. 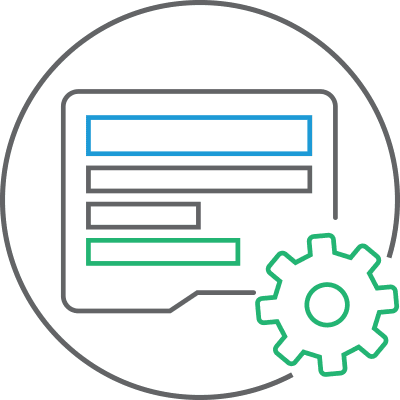 Starting from 24th July 2018, advertisers will begin to see the new Google Ads branding – including the new name and logo – reflected throughout the product interface, Help Centre, billing documents and more. Furthermore, the URL to access the PPC advertising product will be changing from adwords.google.com to ads.google.com. The Help Centre follows suit updating from support.google.com/adwords to support.google.com/ads. 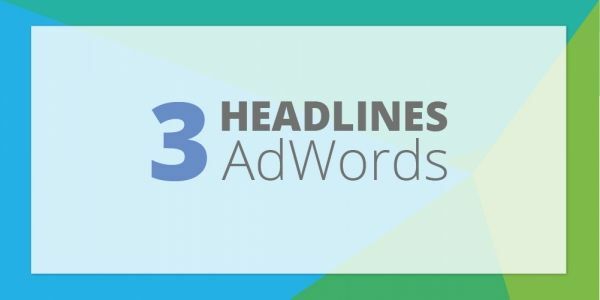 Albeit obvious, Google confirmed that changes to the Google Ads branding will not impact campaign performance, navigation or reporting. In addition to AdWords, Google also introduced simpler branding for its other advertising products. 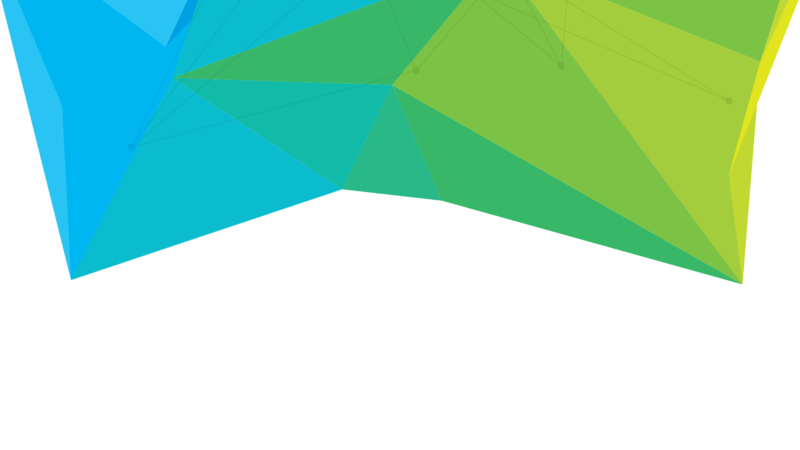 DoubleClick and Google Analytics 360 have merged to form Google Marketing Platform. Whilst DoubleClick for Publishers and DoubleClick Ad Exchange have merged to form Google Ad Manager. 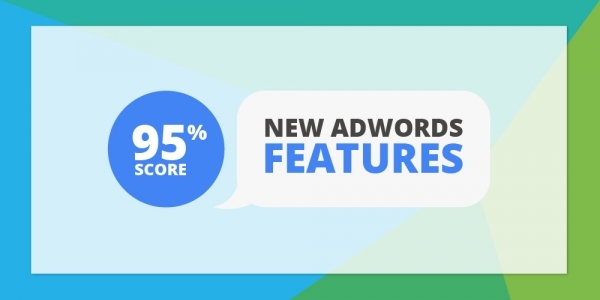 According to Google, these simpler brand and advertising solutions will “help advertisers and publishers of all sizes to choose the right solutions for their business, making it even easier for them to deliver valuable, trustworthy ads and the right experiences for consumers across devices and channels”. 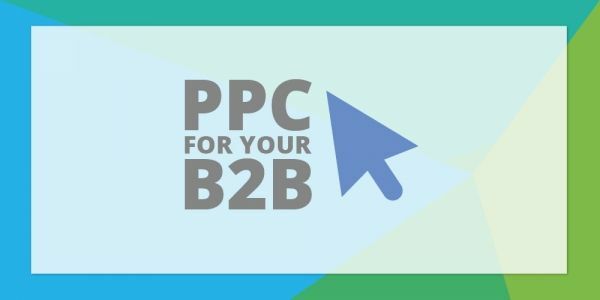 Our PPC experts help you be seen by customers at the very moment that they’re searching on Google for the things you offer and ensure you maximise the largest possible advertising-attributed revenue source.